Need an essay reviewed? Edited? Struggling with writer's block? Would you feel better with an extra set of eyes taking a look at your hard work? LAC introduces it's newest service, Essay Endurance! Submit your essay to us for one of our talented English and Writing tutors to read, review, and recommend revisions. Let us work with you to develop an essay you can be proud of! Want to learn more? Interested in starting? 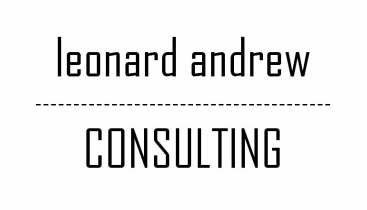 Contact us today at info@leonardandrew.com!